GST : GST03 Report, TAP summition file, GST Bad Debt Relief Report, GST Listing Report, Gift / Deemed Supply, Print GST listing, GST Audit Ledge, GST Taxable Listing, RMCD Guidlines, GAF- GST Audit Files & many more. 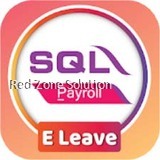 Having an SQL account for your business is of paramount usefulness it is the perfect way to organize your finances, track sales, update inventory, track purchases and maintain an efficient GST accounting system Malaysia. It is a robust business accounting software which is user-friendly, flexible, secure and highly efficient. SQL account software Malaysia is a fully efficient software which has been developed with supreme features to provide a seamless user experience. It is integrated with powerful business modules and allows customization so that you can tailor it according to your needs. It is secure, maintains data integrity and finds a vast application. 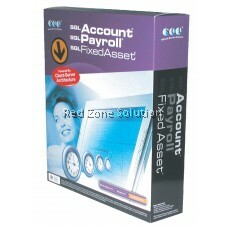 Explore some of the features of this versatile accounting software Malaysia. One of the best features about this software is that it is flexible. 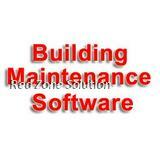 You can customize the software, configure its settings and use its features in a way that benefits your business. You can edit, create or save custom reports and view them in the way you want. 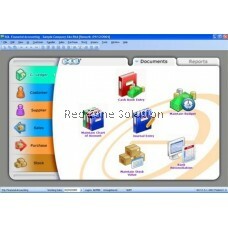 This software has been specifically designed to ease the user experience. It has drag and drop features, bright in-built visual components and easy navigation tools that make it friendly. 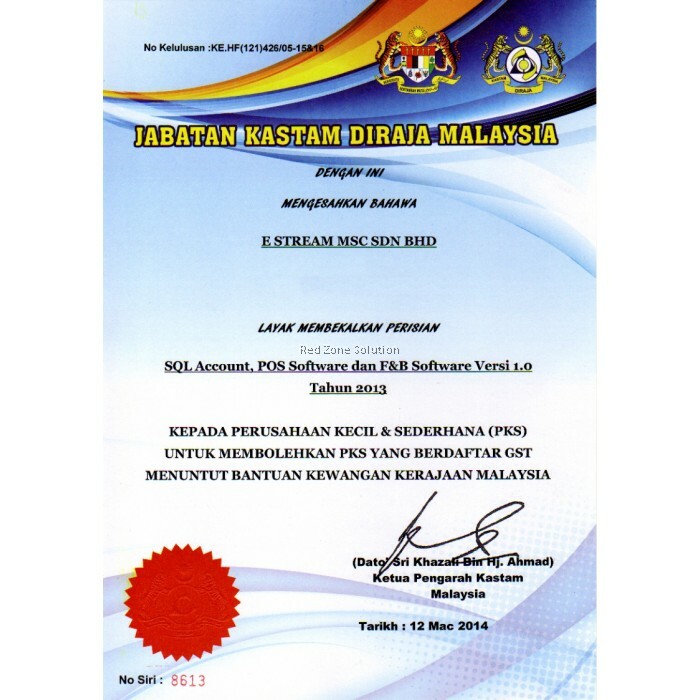 GST Accounting software Malaysia provides utmost data security and safety. 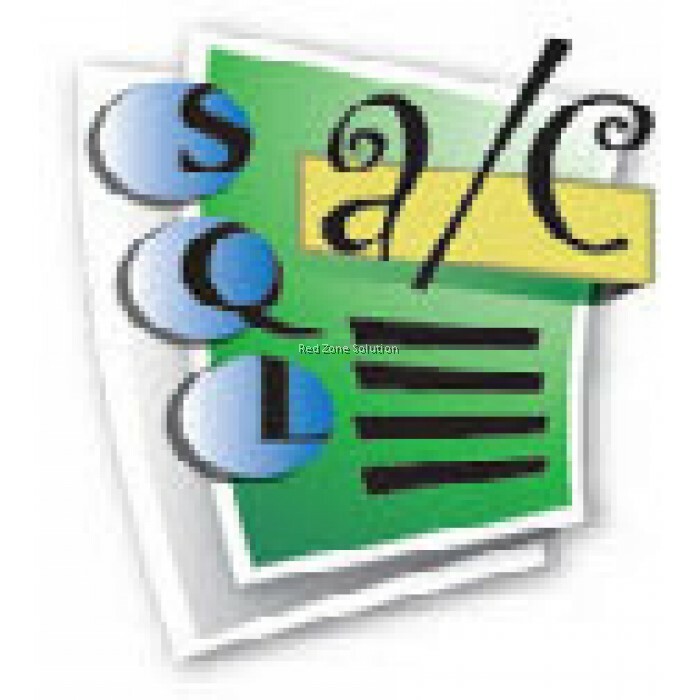 Your data will be protected by Procedural SQL. You can backup your database any time even when you are working on it. Authentication of data access, regular online backups and high maintenance of data integrity are some of the characteristics of this software. 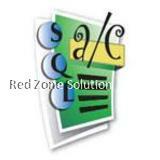 This software has been built specifically to meet the needs of business accounting. 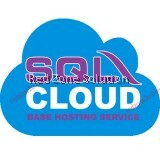 It has several business modules, provides unlimited storage of business database and works great with real time posting. With proper analysis of years of data stored safely, you can take informed business decisions. 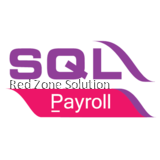 If you want to accelerate your business growth by maintain a steady and secure data base, get SQL Account software and organize your finances perfectly.